Betopro® STYRO 100 is designed for the removal of polystyrene and highly absorbent materials (e.g. cardboard) from concrete surfaces. 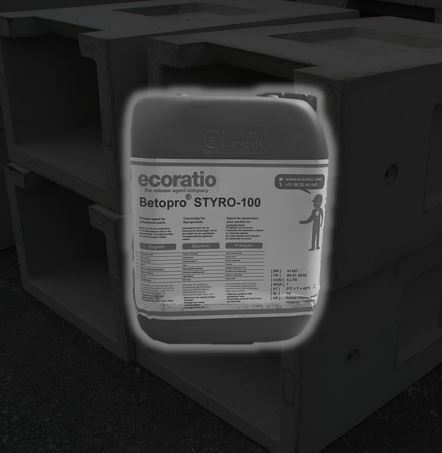 Betopro® STYRO 100 removes polystyrene completely from concrete surfaces without any residue. 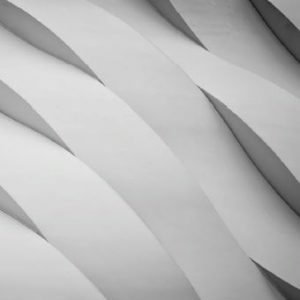 It is easy and clean to apply, with no prior treatment necessary. 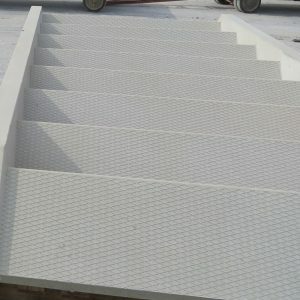 Its green color ensures good visibility on polystyrene, and can be applied up to one week prior to concrete pouring without compromising the release effect. 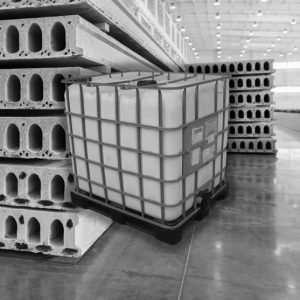 Betopro® STYRO 100 is available ex stock in 20lt containers or 200lt drums.